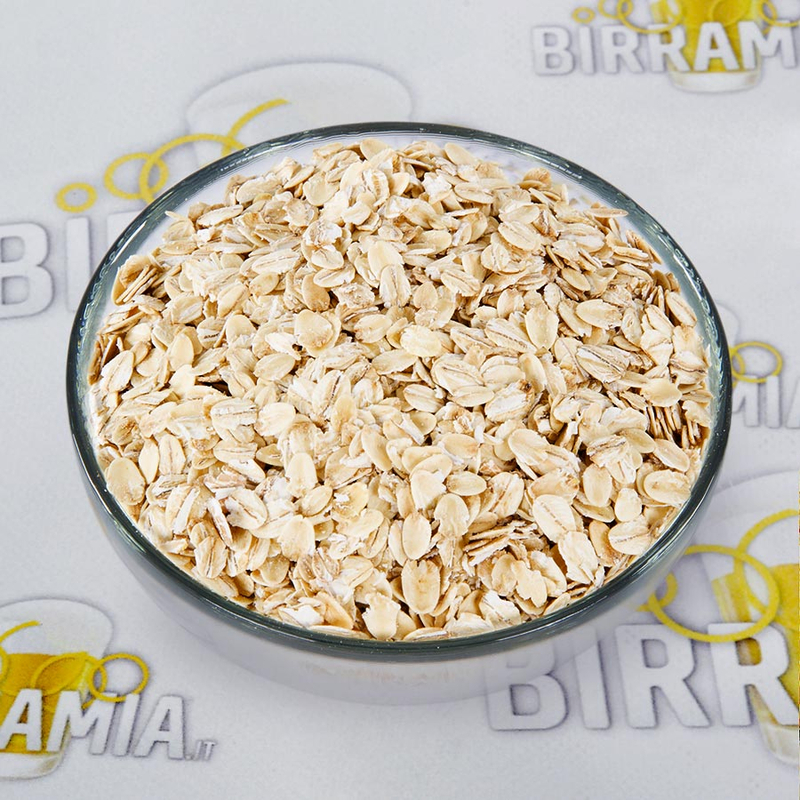 Oat flakes, they increase the beer body and the krausen persistence. 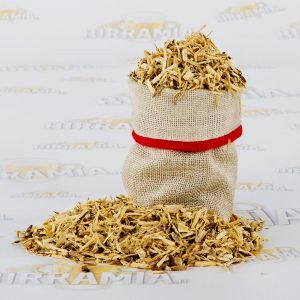 Used in Biere Blanche and in some Stouts. 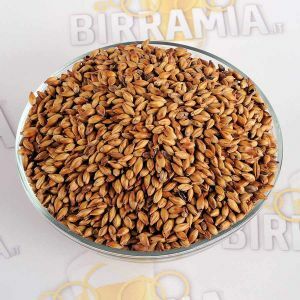 They are jellied flaked cereals from which it is possible to extract the sugars that give the peculiar flavours to the beer. 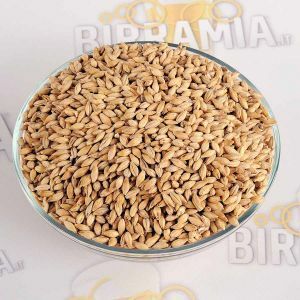 They have to be mashed in addition to malted grains (Pilsner or Pale Ale) in order to obtain the conversion of starch into fermentable sugars. 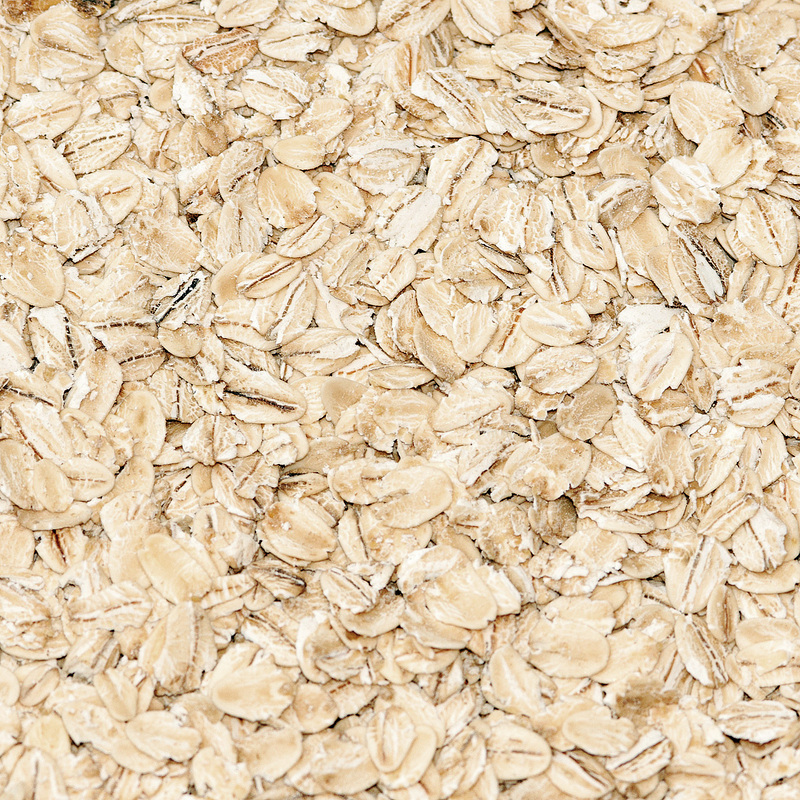 Ingredients OAT Flakes; it may contain traces of BARLEY, WHEAT, RYE, SPELT. Preservation Store in a cool and dry place.